I don’t get this part of the character assault. There was a lot of stuff leaked about former Jets offensive coordinator John Morton being combative and not running the ball enough. 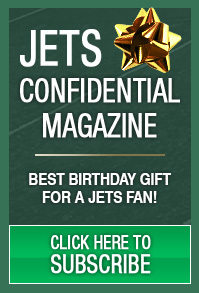 “[Morton] was reluctant to run the ball, even when Todd Bowles’ directive was to control the clock,” wrote Albert Breer of MMQB. The head coach needs to get on the headset and demand what he wants. You are telling me that if Bowles demanded that Morton run the ball more, he would have ignored him? The guy would have hard time getting another job if he did that. And if that was the case, why wait three weeks to fire him after the season? Fire him immediately when the season ended, especially if insubordination was going on. The scenario being painted here seems odd. 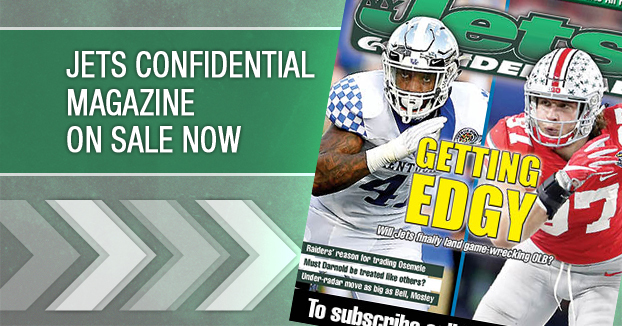 *****The new issue of Jets Confidential is out on news stands. Tons of great inside stuff on Gang Green and our ten-point plan for them to make the playoffs next season. To subscribe click below, or call 1-800-932-4557 (M-F, 9-5).